Companies regularly enter into many types of contracts with different parties, including clients, vendors, and many other individuals and businesses. In many cases, two parties will agree to the terms of the contract and will fulfill their responsibilities under the agreement. However, almost every business owner has run into a contract dispute. 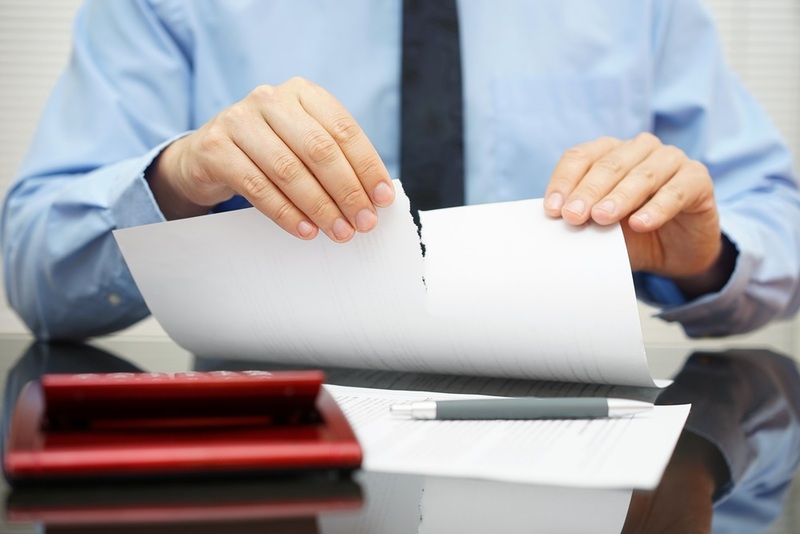 Contract disputes can arise when another party is not living up to their end of the bargain, or when another party accuses your company of breaching a contract. No matter what side of a contract dispute you might be on, it is important to discuss the matter with a skilled business attorney right away. The right lawyer can help to resolve the contract dispute as efficiently and favorably as possible. Often, a demand letter from an attorney may be enough to get the other party to comply with the terms of the contract, because they want to prevent further legal action. An attorney can also engage in negotiations with the other party, trying to find a solution that works for all parties involved. If the dispute still cannot be resolved, the terms of the contract may require that you engage in mediation or arbitration as a dispute resolution method, and you want the representation of a lawyer throughout this process. If the contract allows, you or the other party may file a lawsuit for breach of contract in civil court. Whether you are a plaintiff or a defendant, you need an experienced business litigation lawyer on your side. Contract disputes can be costly and there can be a lot on the line. Never risk an unfavorable result because you did not seek the right legal representation. Please do not hesitate to contact Houston business lawyer Tim Sutherland at 713.300.1946 or contact us online for more information.